Every bass player wants deep, organic tone. 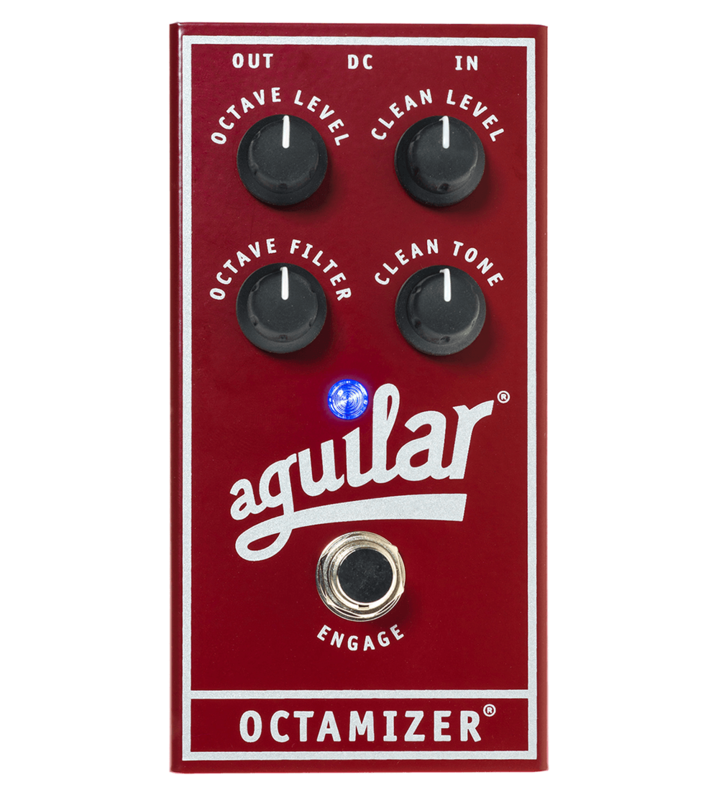 The Octamizer® creates a wide range of musical sounds an octave below your original note. The Octamizer’s OCTAVE FILTER control is a multi-pole low-pass Filter that lets you shape the octave sound from smooth and deep to edgy and aggressive.